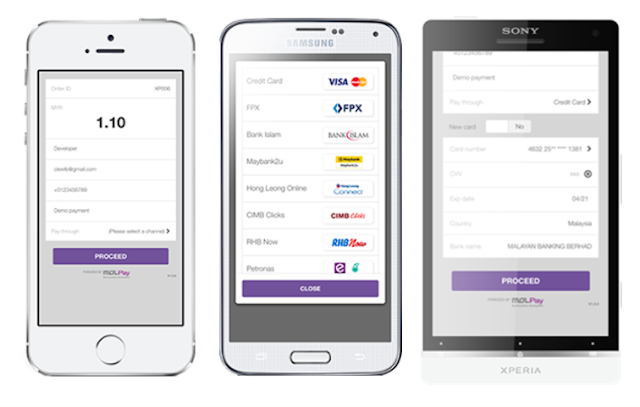 MOLPay announced recently the release of Mobile XDK, a cross-platform payment kits which integrates with major mobile development tools. MOLPay Sdn. Bhd., a subsidiary of MOL AccessPortal Sdn. Bhd., an operating company of MOL Global, Inc. announced recently the release of Mobile XDK, a cross-platform payment kits which integrates with major mobile development tools. 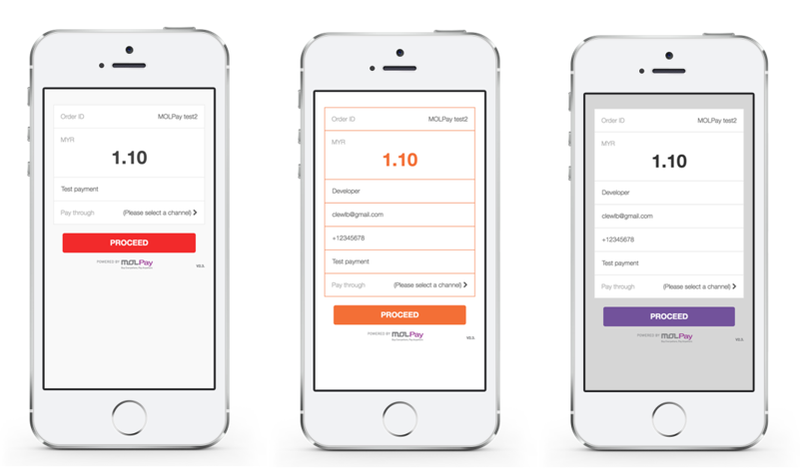 In simple language, MOLPay has your payment gateway well taken care no matter what tools you use to develop your mobile application. “Supporting multiple versions, each released for a separate mobile platform, can add cost, stress and delay to the software support lifecycle. 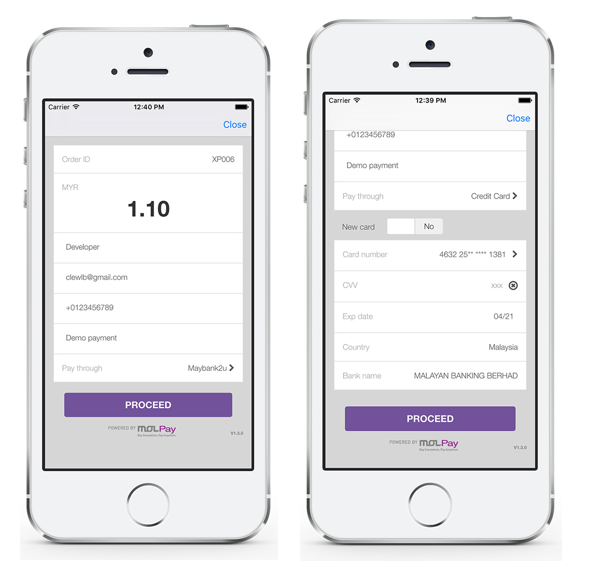 Also, the ability to create and support different versions of a payment gateway for different mobile platforms may require that a developer learns about and stays current on differing implementation details for the various mobile platforms. Faced with this variety of platform-specific implementation details, a developer may inadvertently introduce bugs into the mobile applications,” he said. 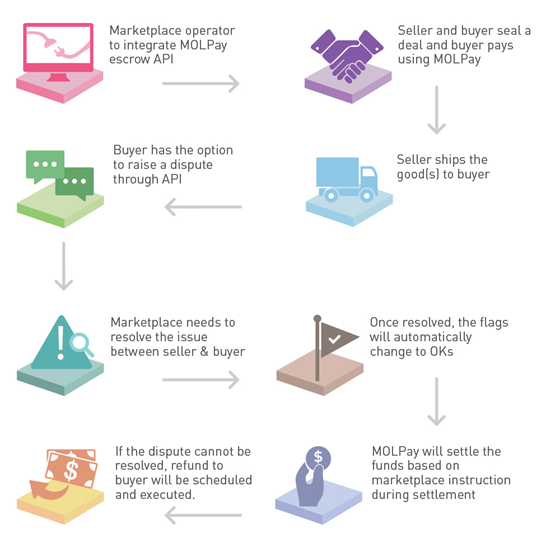 What is MOLPay Mobile XDK? No matter which mobile platform your shoppers are using, they experience the best and consistent mobile UI and UX. Customizable UI to fit your mobile theme. 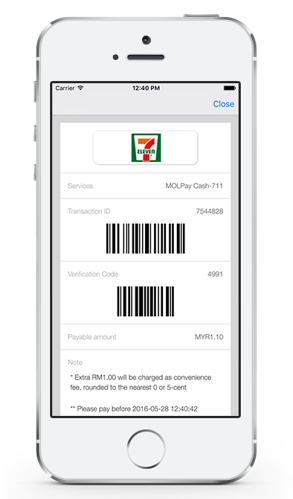 The payment data will be saved automatically until payment is made at 7-eleven. The sub merchants and buyers’ interests are well taken care of. 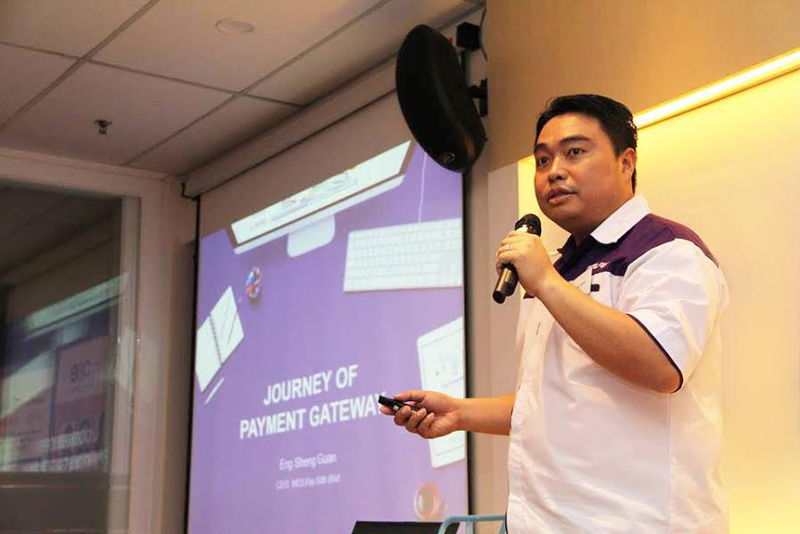 MOLPay supports card channel sales campaign. 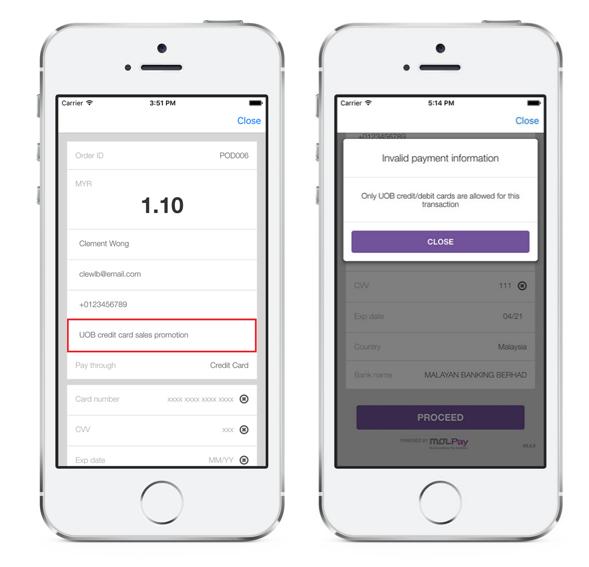 MOLPay supports credit card pre-authentication payment. 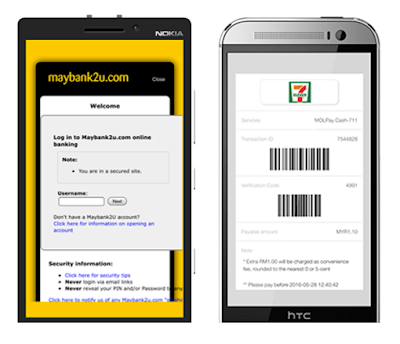 How does MOLPay Mobile XDK benefit the mobile developers? No matter which mobile development tools you are using, MOLPay Mobile Payment Kit will fit into it. Publicly accessible libraries and repositories for all the mobile application developers. Integration work with less than 5 steps installation procedures and 2 days’ turnaround time made easy even for amateurs.